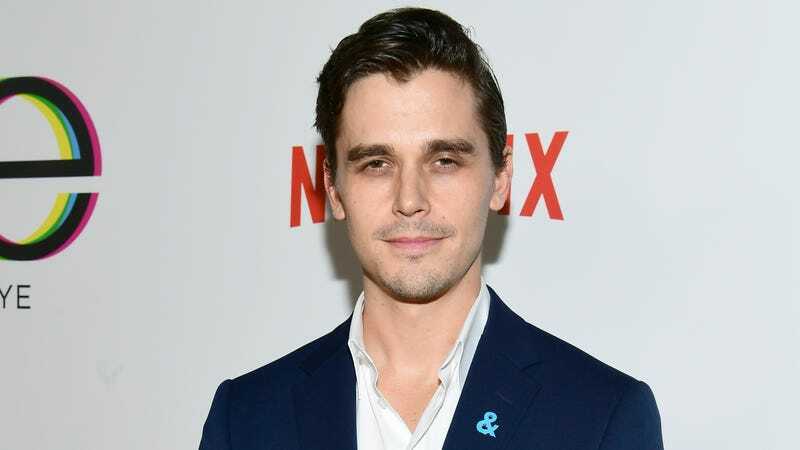 We love all the Queer Eye guys, including Antoni Porowski, even though his recipes aren’t exactly groundbreaking and his love for the avocado borders on obsessive. The Netflix reboot of the classic series is going gangbusters, with the recently dropped second season an improvement on the already-impressive first one. So it’s not too much of a surprise to discover that food guy Porowski plans to open a “fast casual” concept restaurant in New York. Out reports that Porowski spilled the beans at a panel discussion this week, admitting that the necessity of eating healthy due to his onscreen life helped inspire his restaurant concept: “I’m all about, like, cheese and pork belly and decadence, and as a result of the increased vanity of being on camera all the time and working out and eating healthy, I’m developing a fast-casual food concept restaurant that I’m gonna be opening here in New York.” He also said he wasn’t “supposed to talk about it,” while openly talking about it. Classic Antoni. No word on whether the upcoming establishment will feature peas in the mac-and-cheese.